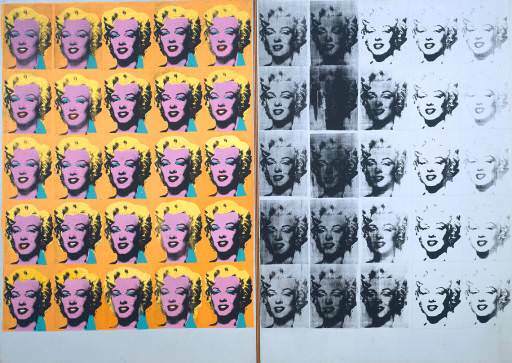 I know this is a random post since I don’t blog about art but I’m currently in school and I’m taking digital art design classes and I’m doing a project on Andy Warhol. Ironically enough, today is his death anniversary! 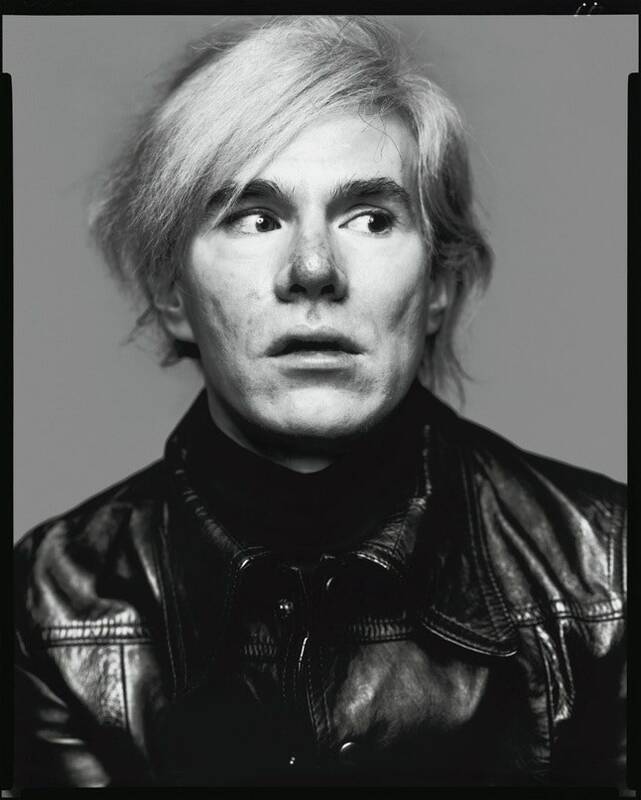 Today marks 31 years(1987) that Andy Warhol passed away from complications of from surgery to remove his gallbladder. 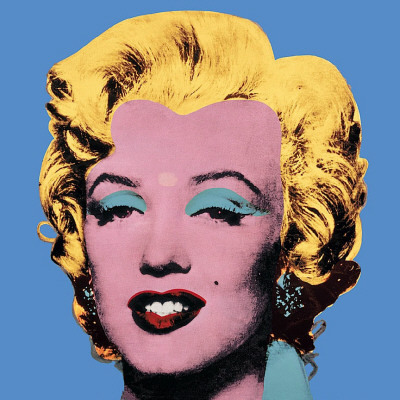 He was famously known for Pop Art but early in his career, after he graduated from art school, he went straight into commercial art working with Glamour magazine. He illustrated shoes for them and then branched off into Esquire magazine, which tailored to men shoes. 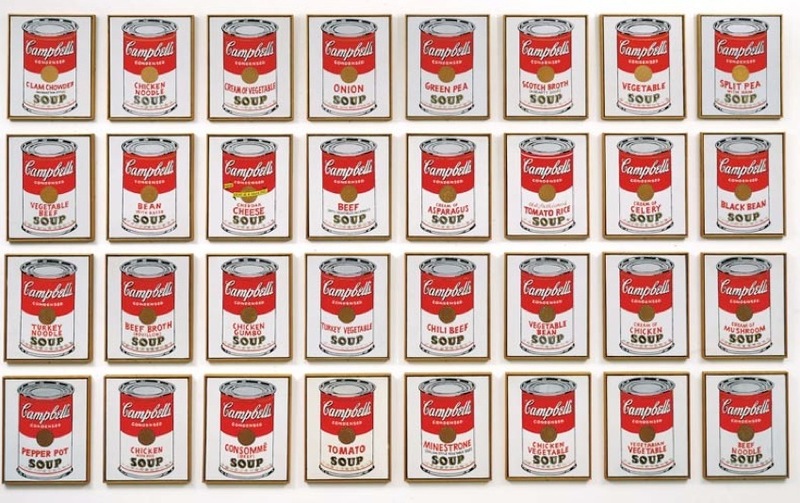 It wasn’t until 1962 when he created the concept of Pop Art, which was the mass production of commercial good, creating his first BIG piece, The Campbell’s Soup Can: 32 canvas. He DID NOT create the original label instead reinvented it as a piece of art. And a famous Marilyn Monroe painting, but it was created after she died. He has painted and photographed celebrities such as Sylvester Stallone, Michael Jackson, Bette Midler, Elizabeth Taylor, Grace Jones, AND Jean Michel Basquiat. 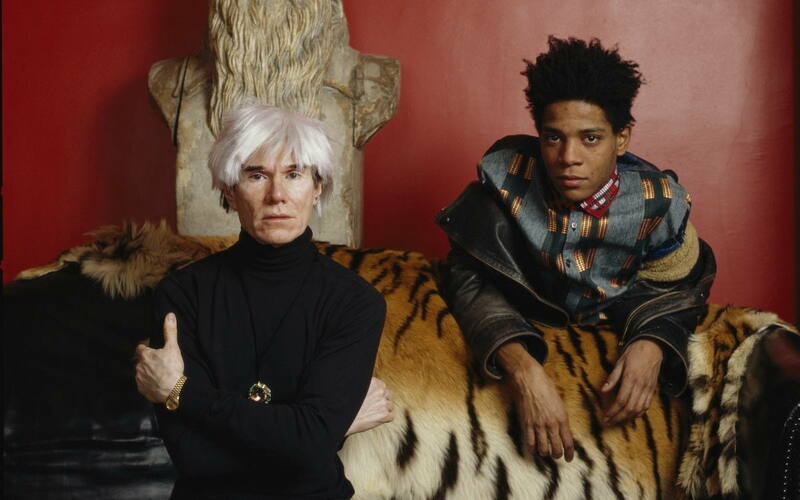 He collaborated with Basquiat on a photoshoot of the two called Paintings. 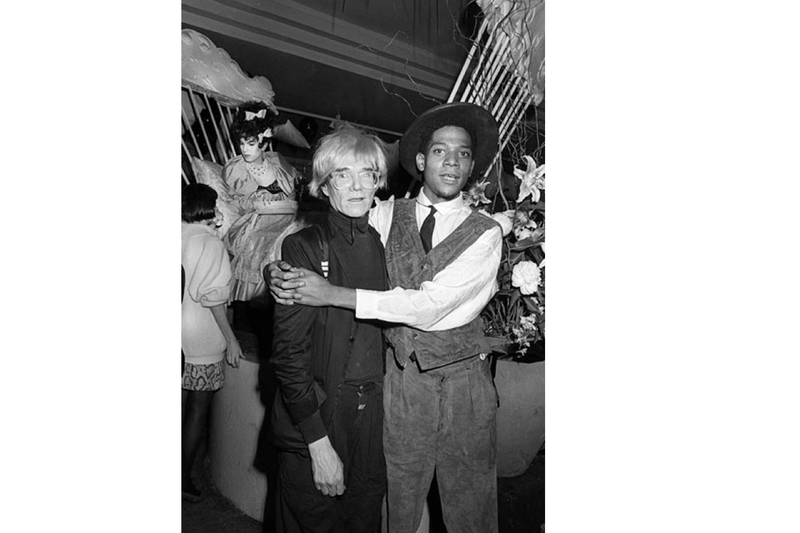 Even though the art piece did not become successful, the two had developed a close friendship and can be scene in countless photos together. 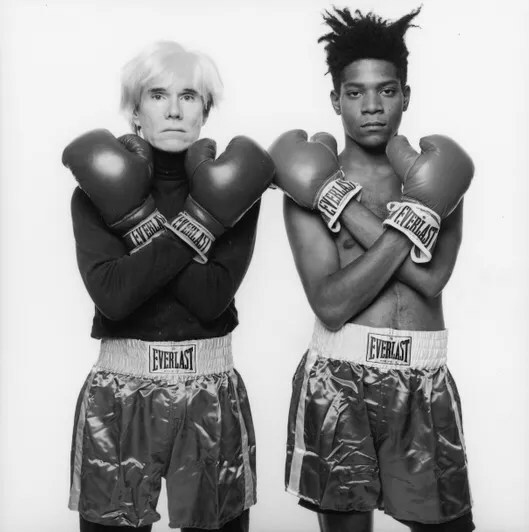 Andy lived a successful life and will forever be recognized for his contribution to Pop Art, a creative producer, a writer and a friend. Loved!!!! I’m gonna have to look at some more of his work online! Thanks for sharing.